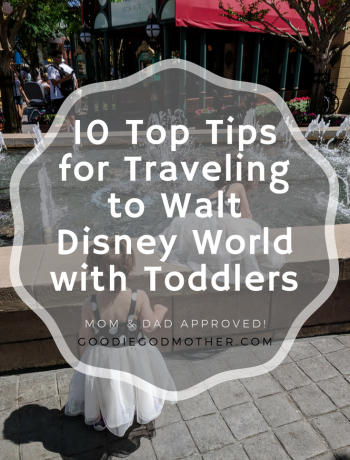 Quite a few of the upcoming posts in the travel section of Goodie Godmother are going to talk about traveling with children because the Godfather and I often do. We didn’t plan to travel as much with young children. I mean, we thought about the usual trips to see family and “kid destinations”, but plans changed. I don’t think anyone starts out thinking of taking major trips with toddlers and babies in tow, but it happened for us. 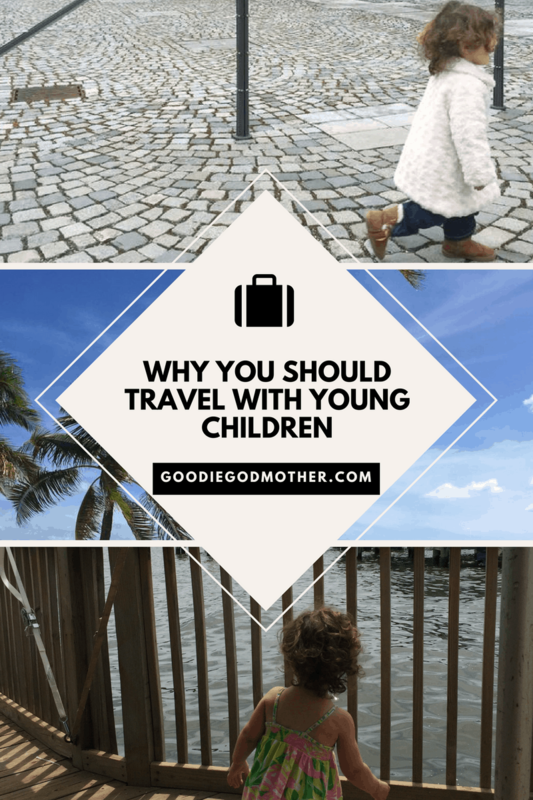 While I hope one day the Godfather and I can take a “grown ups only” trip again, I’m so incredibly grateful for the adventures with our kids and I’d like to share why you should travel with young children too if given the opportunity. What do you mean by “travel”? Purely passive observation, but it seems like the only “acceptable” travel with children for some is to visit family or to a “kid” destination. I encourage you to think beyond that and take your kids on another trip, somewhere not geared towards children and without the goal of seeing extended family. Experience something new together! 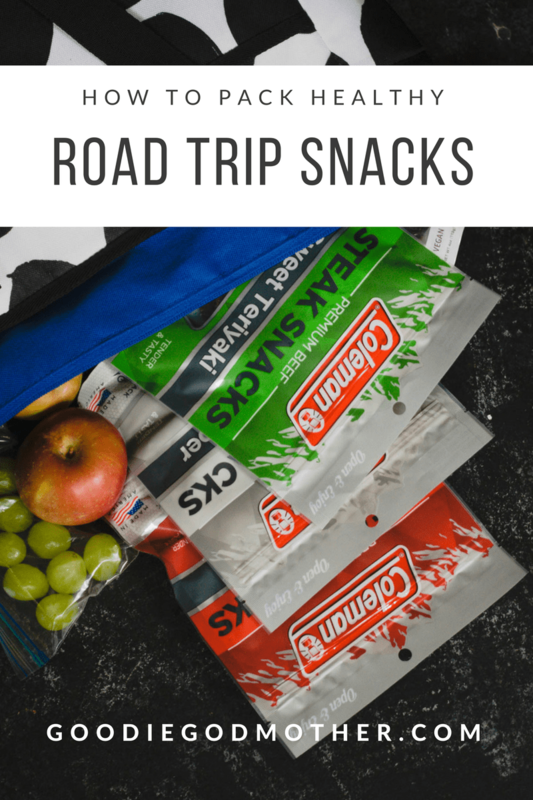 If international travel isn’t quite in the cards for you, plan a road trip! 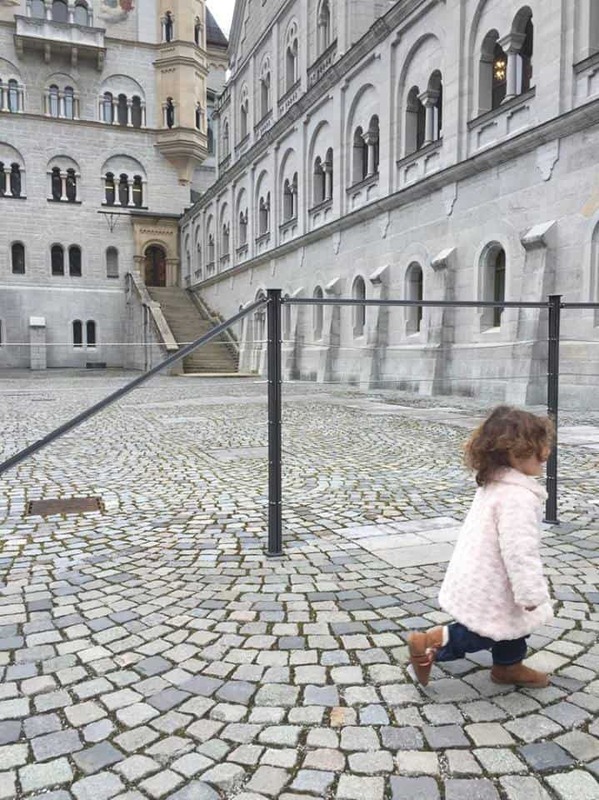 Both of our girls went on their first family trips at about 3 months of age – both road trips that lasted under a week. At the baby stage, it was a good introduction to travel. The car provided plenty of time for napping, and we were able to easily bring all the “stuff” babies require. It’s simultaneously more and less than you think. I’ll talk about it in a future post. Since those first adventures, we’ve taken 2 overseas trips, countless more road trips, and a few domestic flights. It’s amazing to see how the prospect of “going on an adventure” benefits the family dynamic. Our girls have learned patience, flexibility as plans change, and have a new perspective on everyday things. Not true. They do, but not as much or the same things you do. This doesn’t make their memories any less valid. Miss A, our oldest, was just over 2 when we took her to Germany for our 10th wedding anniversary trip. She talked about the trip for months afterwards and still enjoys looking at pictures. In fact, sometimes we’ll make a dish inspired by our trip and she’ll comment, unprompted, “like we had in Germany!” She also started telling us about the carousel ride we had in Strasbourg. Something we wouldn’t have done if we hadn’t had a 2 year old in tow, by the way. Also, let’s be realistic, you don’t remember every detail of every trip either! But you do remember the experience… kids do too! And the best part is, you not only get to experience the trip for yourself, but you gain their perspective, which is magical. Young children open the door to conversations you may not otherwise have had, notice details you may miss, and experience new adventures with such a beautiful joy. And when things don’t go exactly as planned? You have a great story to laugh over later. Just go with it. Manage your expectations. You won’t go experience the nightlife at your destination, but you’ll enjoy the start of each day. You may not spend hours and hours quietly seated at a cafe, but you’ll join all the other local families for gelato after dinner at a popular neighborhood shop. Visits to museums will be somewhat timed, but with a little planning, you can still do them. And the best part? You open dialog with your kids, let them learn and experience too. It’s amazing to see how mature even young kids can be when they feel involved in an experience. 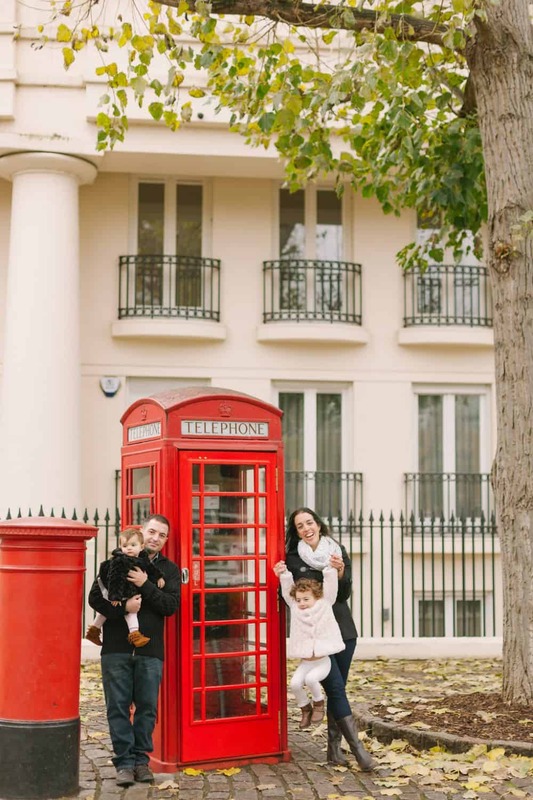 When we took both girls to London last year, every trip on the bus or Tube was exciting. We evaluated the local parks for the best playgrounds, ate at cute little local restaurants where families go, and still got to take a few tours we wanted to experience. The baby was a very easy traveler (at a few months old they are so portable! ), and as long as Miss A felt involved in the planning, she was good. It’s a give and take between what you want to do and what the kids want to do, but you can easily make a plan that works for everyone! You don’t have to wait to take the trip! Our “kid travel” didn’t start in an entirely voluntary fashion. We were all about domestic travel with them. Miss A took her first road trip at 3 months because the Godfather and I were moving out of California and hadn’t been to San Diego yet. So we went, and it was great! As for the “big trips”… no one thinks “we should take our kids on our 10 year anniversary trip, it’ll be so romantic”. But when the Godfather and I were planning our trip to Germany, the dates didn’t work with my mom’s work schedule and we didn’t feel others in the family were open to watch the children (child at the time). So we made a choice. We could either miss the experience, or just go and have fun. We chose the latter, and we loved watching our tiny “plus one” rock out to a Bavarian band at Spring Festival so much, we had another. 😉 For our last “big” trip with both girls, I still had a nursing infant. So everybody went! We also got the best family pictures. I’m obviously not saying they need to be there for every trip. My parents are giving us a chance to travel for a weekend alone this summer, and we are looking forward to it. But it’s not going to keep us from planning most of our trips with out kids. The resulting adventures aren’t just worthwhile, they’re priceless!